‘Walsh Street’, the house Boyd designed for his own family in 1957, is his most well-known work. It has been extensively published both nationally and internationally as an exemplar of modernist Australian architecture and a house that continues to influence architectural thinking. 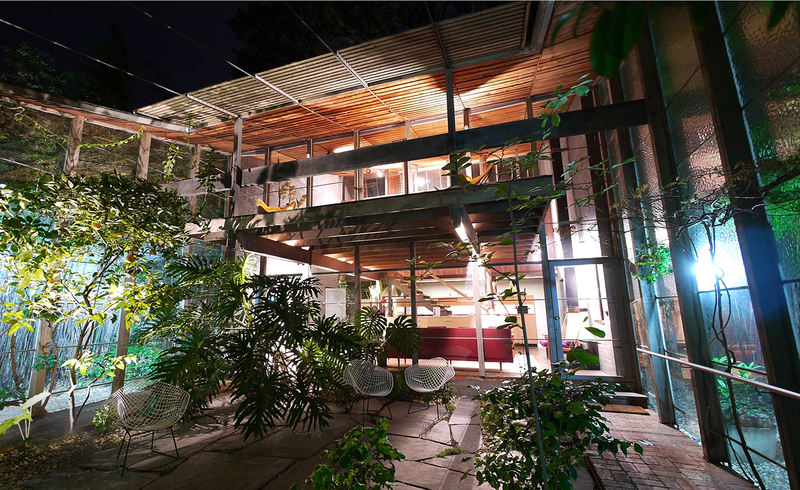 It is now the home of the Robin Boyd Foundation. The Design Tour begins with an talk about Robin Boyd and his lasting influence, along with an insight into the design of the Walsh Street house. Guests are then free to explore the house within the 2-hour session. A Complimentary glass of wine will be provided. If you are a subscribed friend, log in to purchase member's tickets.